The Guardian wrote an article recently about the ‘human pet food’ scandal that is currently unfolding in Brazil. “Prosecutors in Brazil’s biggest city have opened an inquiry into a controversial plan to feed poorer citizens and schoolchildren with a flour made out of food close to its sell-by date that critics have described as “human pet food”. 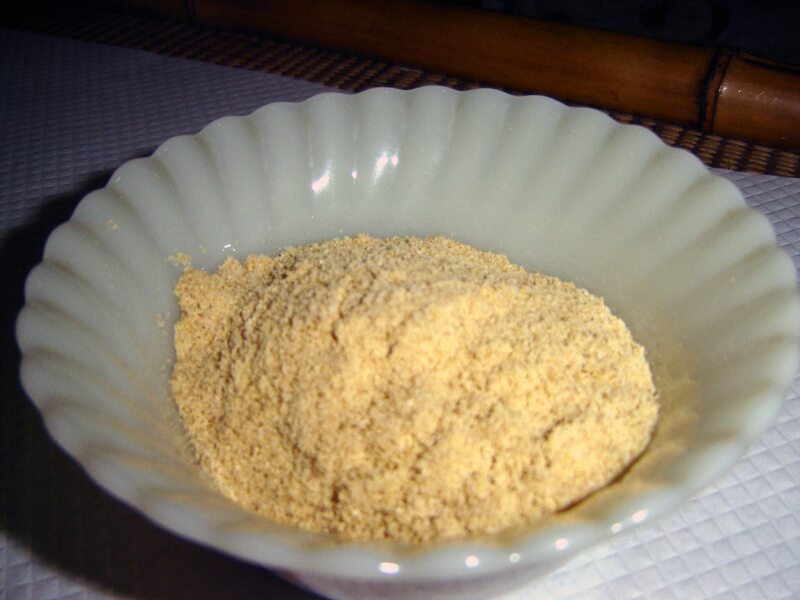 The food product (if you can truly even call it that) is call farinata (flour in Portuguese) and is suggested as a way to feed the poor at no cost to the government. The primary concern in this case is the nutritional content of what the government is planning on feeding to people. João Doria a multimillionaire businessman who is touted as a possible candidate for next year’s presidential elections has described farinata as “solidarity food” and said it was “made to combat hunger and also supplement people’s alimentation”. “Poverty, homelessness and unemployment have risen in recent years as Brazil struggled with a debilitating recession. But nutritionists attacked the plan, arguing that nobody knows exactly what farinata is made of – nor even whether it is safe.